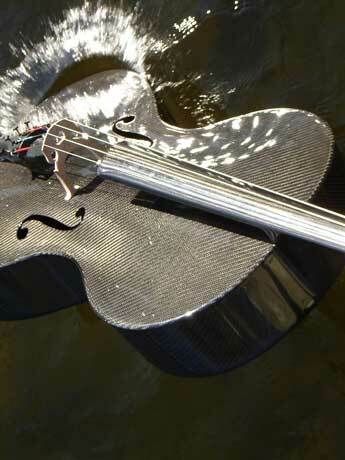 From the very beginning I was fascinated by the visual aspects of the carbon cello and the fact that it is not made out of wood. 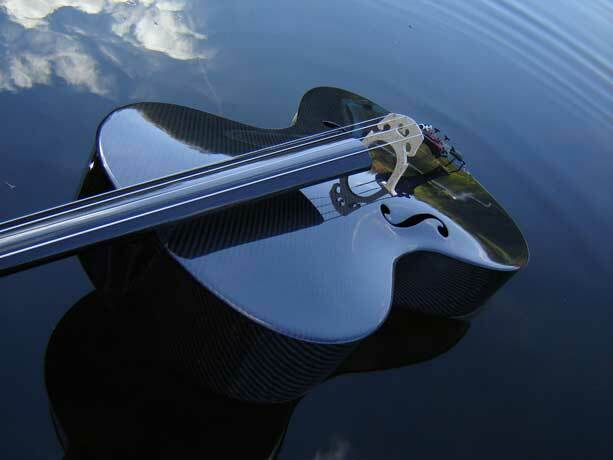 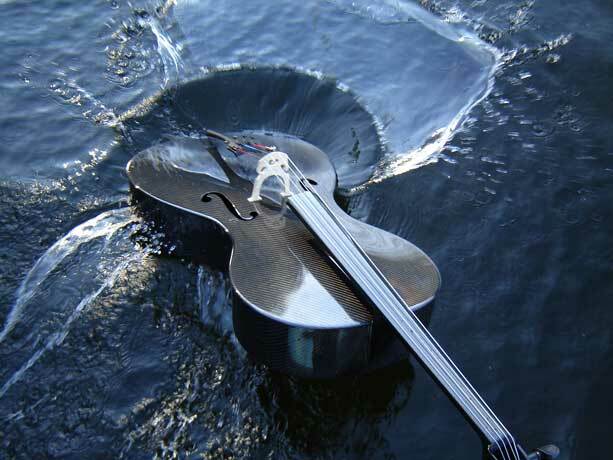 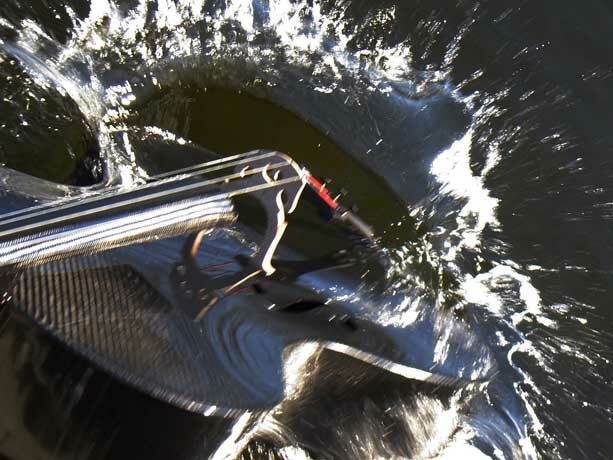 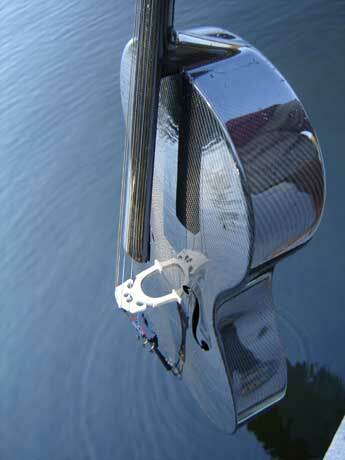 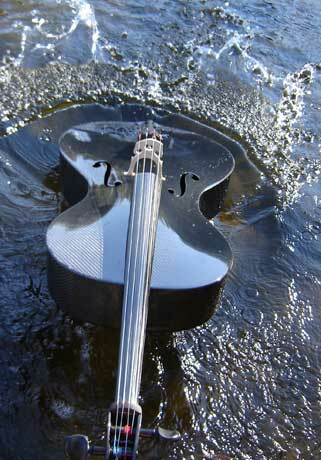 And I wanted to show that music is responsive and fluid like water. 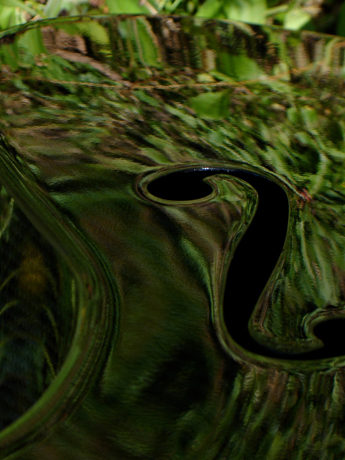 So I started with experiments in my bath tub and soon decided to go down to the lake behind my house. 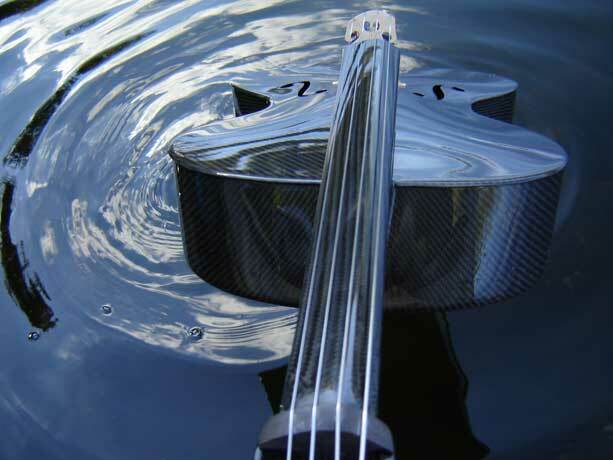 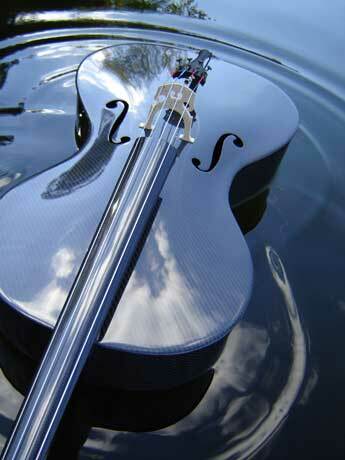 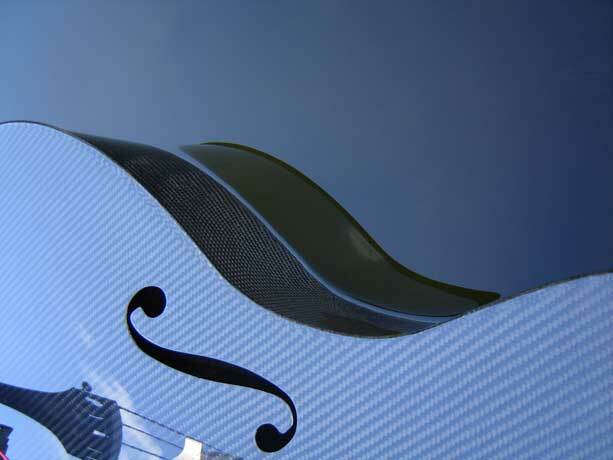 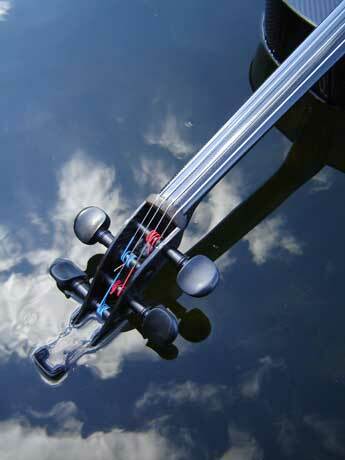 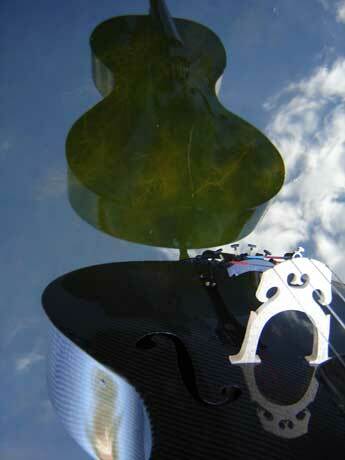 I happily spent the summer taking shots of my cello in different lighting, reflecting the ever-changing moods of water. 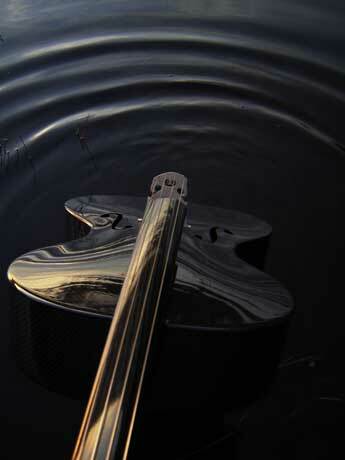 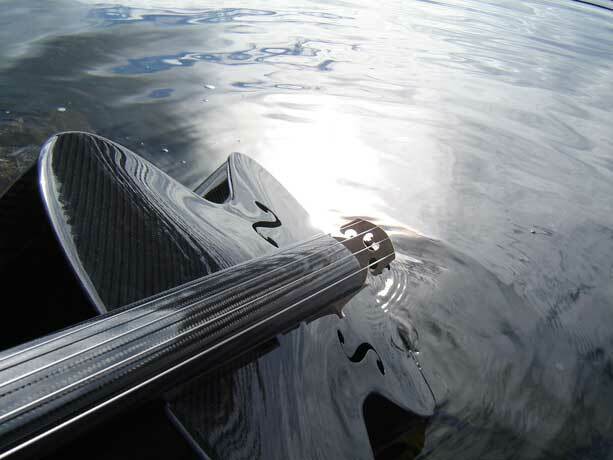 It wasn’t long before I started to hear the music for my album ‘Liquid Cello’ – slow movements, like ripples on a lake…. 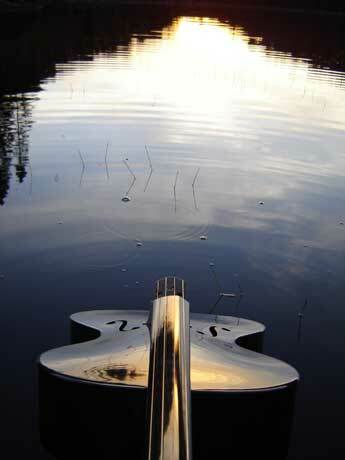 So the cover, the title and the music all happened simultaneously.